This stretchy 100% cotton wristband is available in several different colors and works great for a variety of team sports and absorbs sweat effectively. Item Colors: Red, Orange, Yellow,Green, Blue, Purple, Pink, White and Black. Request to see color block images. 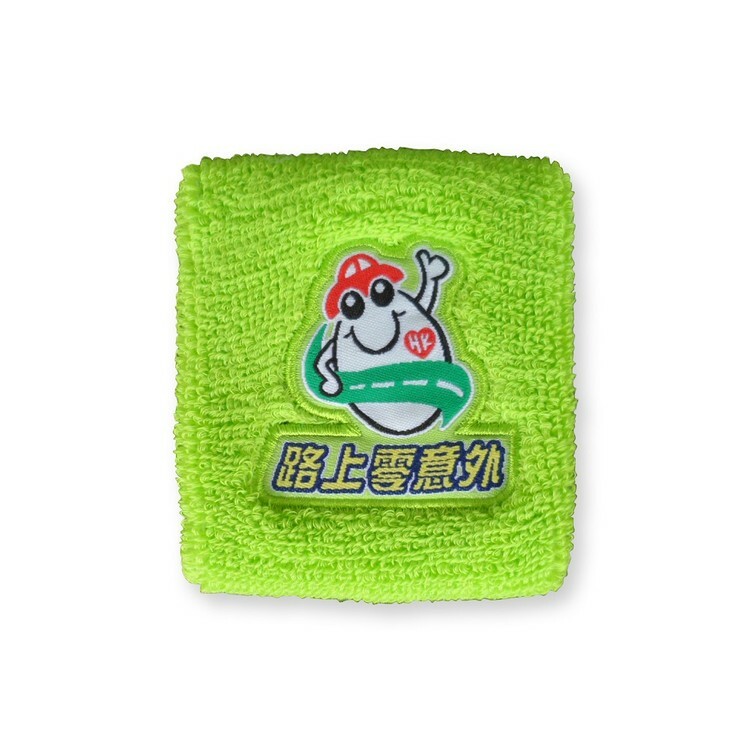 Imprint Method: Embroidered Patch for artwork; up to 4 spot colors and patch sewn onto sweatband. PMS match for material is available when quantity is 2,000 units plus, but will add 5 production days to timeframe listed. 500 units is the Minimum Order Quantity for this product.